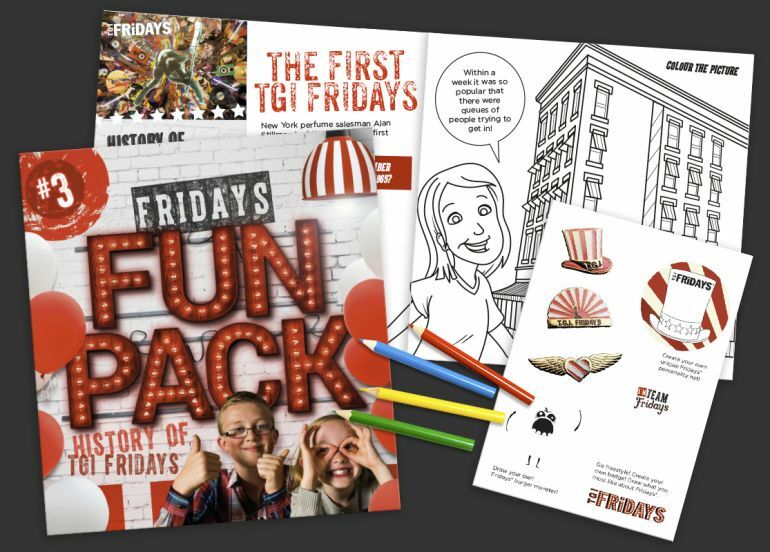 Bespoke Children’s Activity Packs for Your Business - Activity Packs, Children Activity Packs & Kids Colouring Packs - Packme Ltd.
Branding your children's activity packs can be an extremely useful tool when it comes to spreading brand awareness and creating a buzz. If you are a business that regularly caters to children, it’s worth investing in a means of entertainment for them, something that will provide a memorable experience. We aren’t talking live acts every night and bouncy castles every other day – we are talking bespoke children’s activity packs! 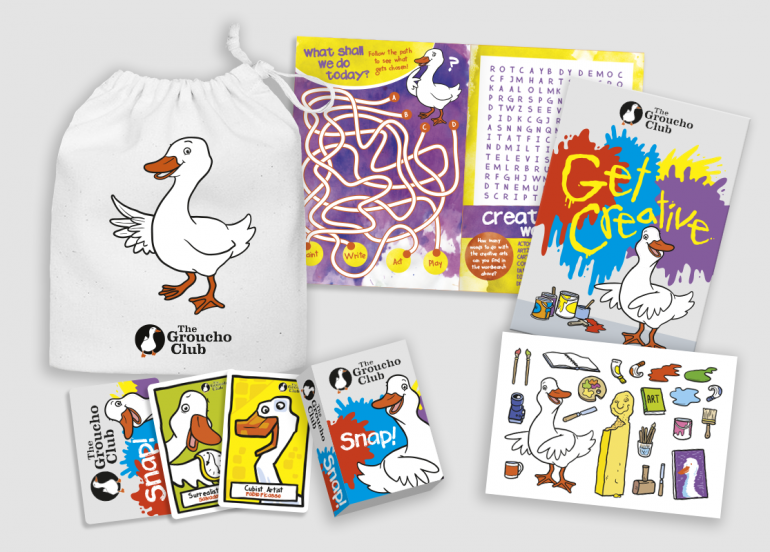 Activity Packs are suitable for an array of business types, that’s what makes them so ideal for keeping kids entertained. Whatever your business type, we can create an activity pack to suit your needs and requirements. We have years of experience in creating bespoke children’s activity packs, we can guide you through the process of creating a bespoke activity pack. These steps include initial ideas, design, production and delivery. Our creative team are always on hand to support you through the design and creation of your activity pack. We use industry standard Adobe Creative Cloud software to ensure any artwork we produce for you is of high quality. We always endeavour to offer you the best possible price along with the best possible service! We receive extremely positive feedback from our customers, take a look at what some of our clients had to say about our services here. Get in touch with us today if you are interested in bespoke children’s activity packs, we look forward to hearing from you!